I am sure you know that blogs are great for increasing page views to your businesses’ website. 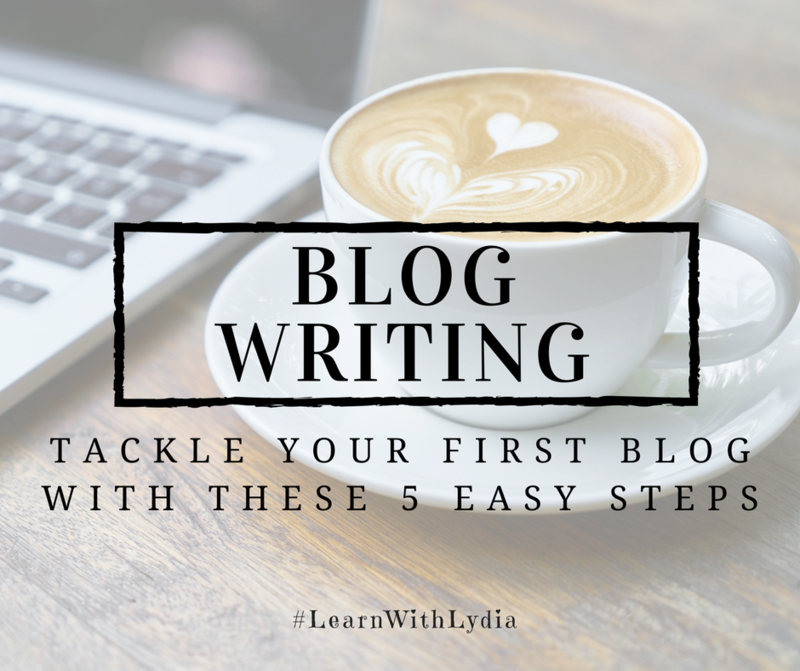 So, let me give you a step by step guide on how to write a stellar blog from start to finish. Step 1: Choose a topic. First and foremost know your audience. Who are your target readers? If you are engaging properly with your audience you will notice their concerns and interests. Use these questions and popular trends as inspiration for your blog topic. Just make sure that it is relevant to your businesses’ target persona. And make sure to research the topic thoroughly so that you have all the facts. Step 2: Create a headline. You don’t have to stick with your first draft but hash one out so that when you are finished writing your blog you can revisit your title and edit it if necessary. Increase the traffic to your blog by creating a catchy headline. Step 3: Create the content of your post. Put all your research and creativity together and create an amazing post. A 200-word count blog is a great goal. But don’t put your soul focus on the amount of words. Make sure your blog flows and conveys an easily digestible message. Also, make sure to use relevant links when needed. Step 4: Add an image. Now it’s time to catch your audience’s eye. Create or purchase an image that will enhance your message. There are also many free image resources out there like; www.pixabay.com. Just make sure the images you choose are Creative Commons CC0 images. Step 5: Proof read your work. Check, double check, triple check! Read your post out loud, share it with a co-worker. If something doesn’t flow, edit it or remove it. You want your blog to flow and provide value to your target audience, not bore them with a myriad of facts. That’s it! Now that you’ve learned these 5 easy steps to creating a blog it’s time to start on your own. Congratulations and best wishes! Join our mailing list for marketing tips & fun!